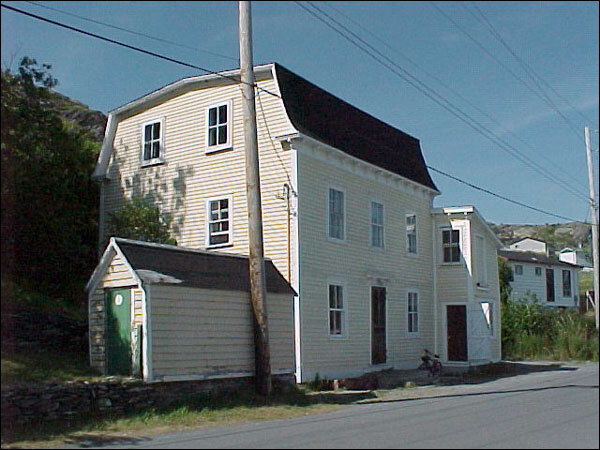 About the Bartlett/Burke House, a Registered Heritage Structure built in Brigus around 1830. 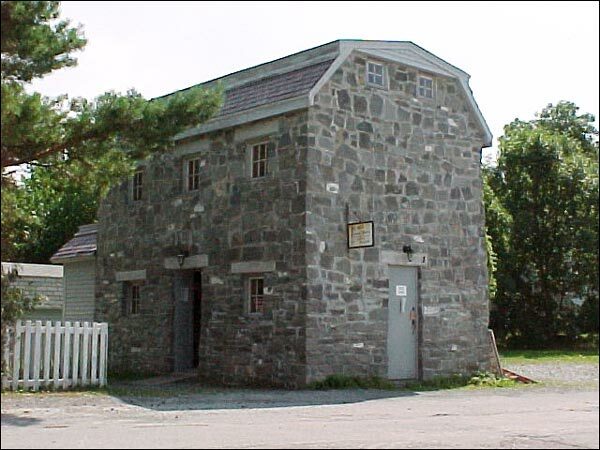 About the Brigus Stone Barn, a Registered Heritage Structure built sometime around 1825 by landowner, Charles Cozens. About the Fowler house, a Registered Heritage Structure built in 1850 for a master mariner named Garland. 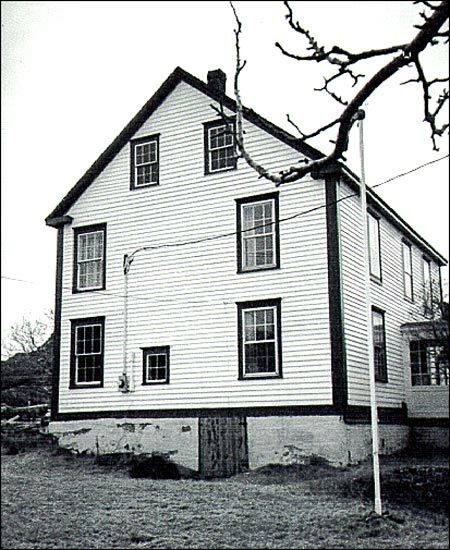 About the Joseph Bartlett house, a Registered Heritage Structure that is one of a handful of salt-box style houses left in Conception Bay. 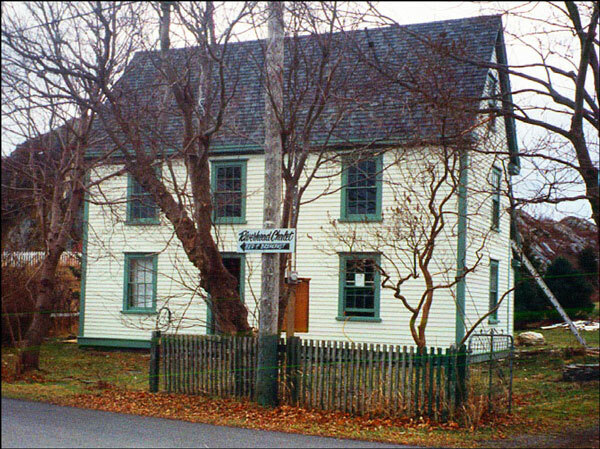 Kent Cottage was constructed around 1786 for the Pomeroy family. 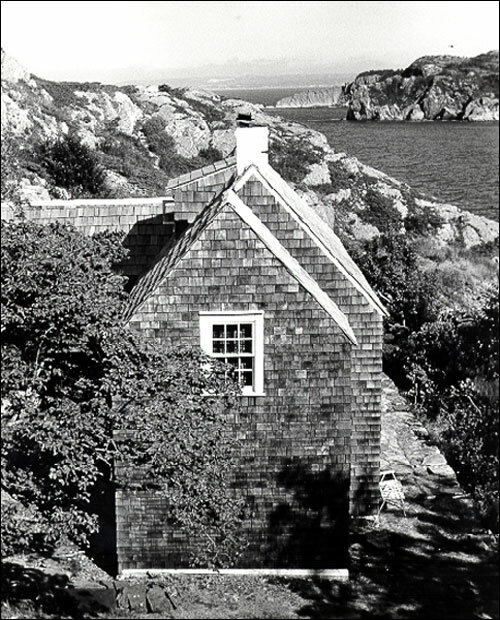 It was built on the Battery on the north shore of Brigus Bay, a gun placement site during King George's War from 1740-1748. 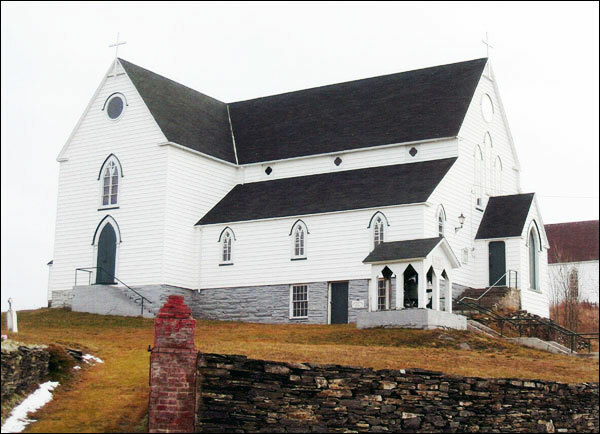 About the St. George's Anglican Church in Brigus, NL, a Registered Heritage Structure built between 1876 and 1877.